Just because you live in the Stone Oak area outside of San Antonio doesn’t mean you should pay more for your home remodeling and Stone Oak General Contractor needs! 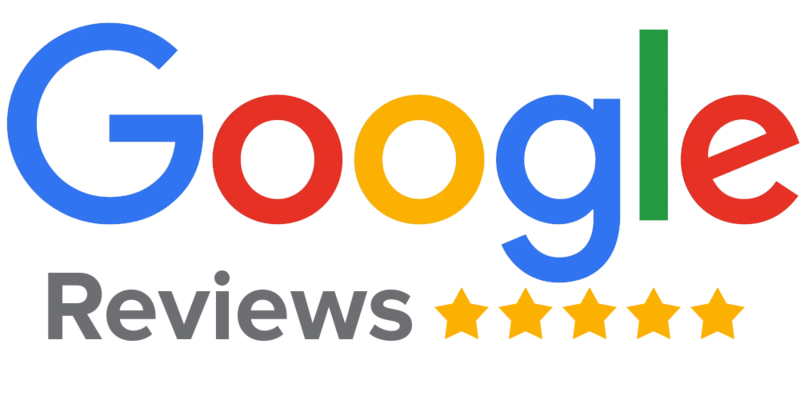 We believe that you deserve an honest, reliable general contractor who can handle your project with honesty, integrity and a fair price. 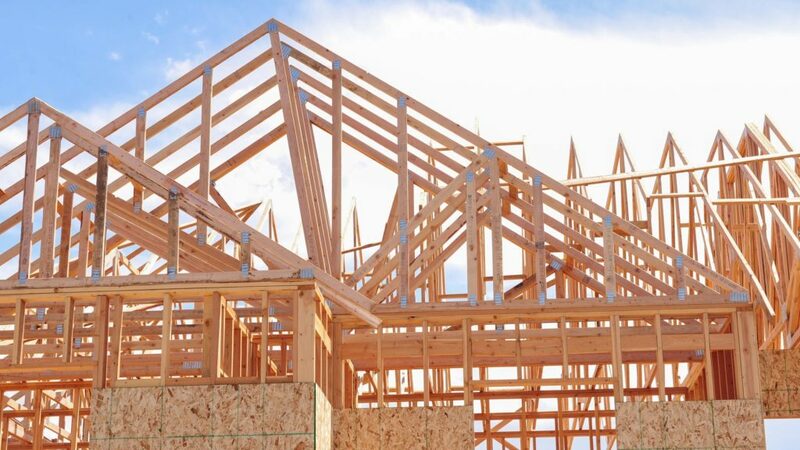 Big or small, our team of expert builders can handle it all! At CMW General Contractors, we can accommodate nearly any home build, remodeling, fencing, masonry, swimming pool or outdoor kitchen project. Let us design your perfect space today! 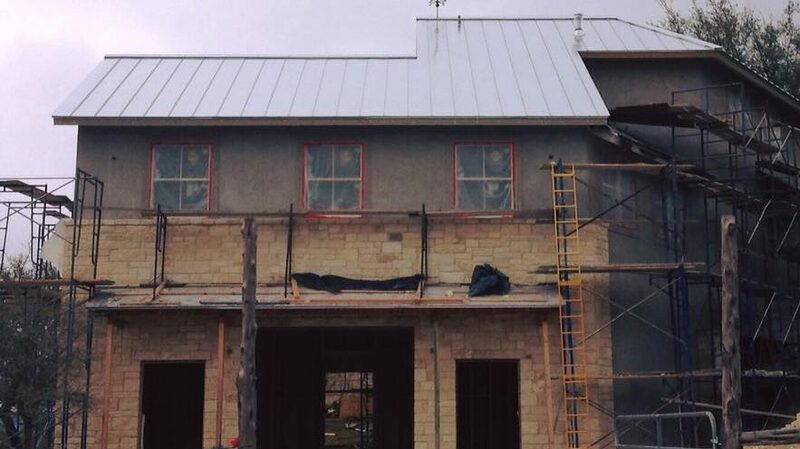 We want to be your Stone Oak General Contractor. There’s a ton of new development in the Stone Oak area, and CMW is your Stone Oak Custom Home Builder. If you’re looking to build the perfect custom home for your family, we’re able to create the perfect living space according to your needs, preferences and exact specifications. Whether you love the contemporary styles of the day or prefer a more traditional look, CMW is able to handle your next home build! Since there’s been so much growth in the Stone Oak area, it’s easy to forget that there are that still homes that could use a little TLC. If you’re in that boat, let CMW handle your next home remodeling or renovation project. We’re experienced in all types of projects and can create the perfect space for you in your home. That’s why we’re Stone Oak Custom Home Remodeling and Renovation Contractors. Just because your home is a stone’s throw away from 1604 and 281 doesn’t mean your property can’t benefit from some great fencing. Whether you’re looking to add some privacy, keep the pets in, keep the neighbors out or just add a beautiful boundary to your space, we can create the perfect fencing for your needs. We’re Stone Oak Fence Builders. 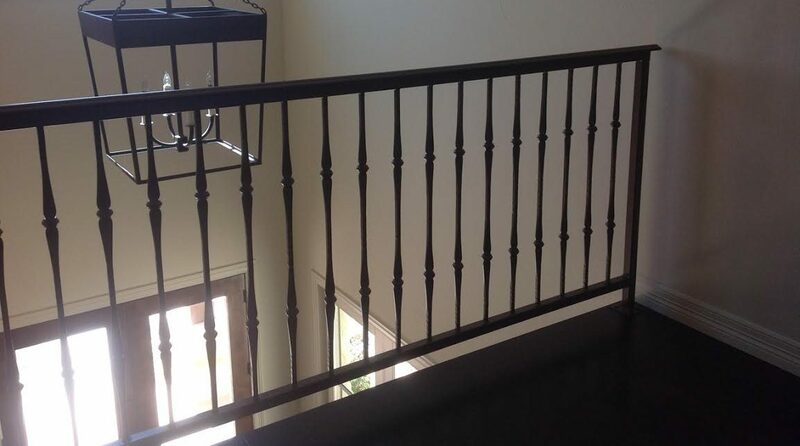 We even offer custom metal gates to help create the perfect look for your entryways! While most of Stone Oak tends to lean toward the Tuscan-inspired stucco look, there’s still plenty of Texas Hill Country architecture to be seen in the area. If you want to create a more timeless look, CMW is here to help with your masonry and stone needs. 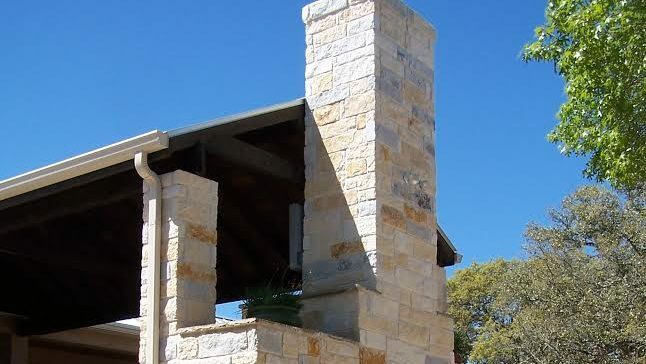 We’re experts at Stone Oak Masonry and Concrete, and can build just about any structure. You don’t have to live out in the country to benefit from a metal-frame building. These days, you can build just about anything from a metal frame, including custom homes! 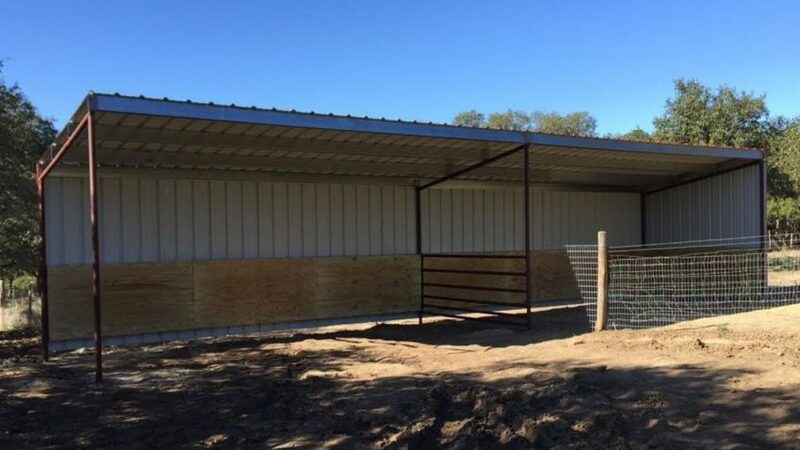 If you’re considering a metal frame structure for your custom home, shed, barn, carport or workshop, let CMW be your Stone Oak Metal Building Contractor. What’s better than enjoying the evening on your own backyard while food cooks on the grill? Not much! That’s why we build custom outdoor kitchens for our neighbors in the Stone Oak area. 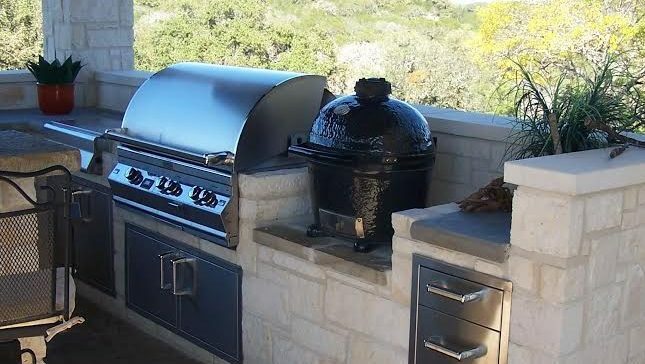 If you need a beautiful outdoor kitchen, dining area, outdoor grilling area or outdoor patio, let CMW be your Stone Oak Outdoor Kitchen Builder! Stone Oak, Bulverde, Spring Branch, Timberwood Park, Camp Bullis, Fair Oaks Ranch, Hill Country Village, Shavano Park, Hollywood Park, San Antonio, and many more. 78258, 78259, 78260, 78261, 78163 and many more!